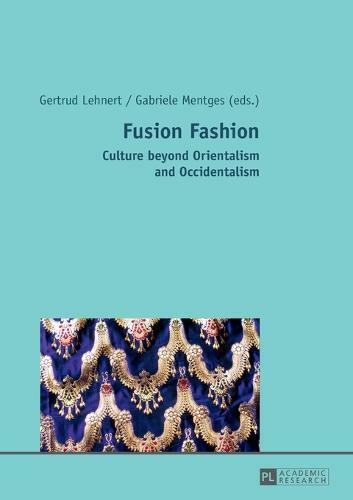 The focus of "Fusion Fashion" is on Orientalism as a sartorial practice, which has to be differentiated from the common knowledge of Orientalism by means of its organization, constitution and reception. The book offers historic as well as systematic perspectives. On the one hand, it compares orientalizing practices in fashion since the Tang Period in China and European Renaissance. On the other hand, it highlights current tendencies of so called "orientalism", "self-orientalism", "occidentalism" in a globalized world. The book covers two time periods: Orientalized fashion practices from the 16th to the beginning of the 20th century, with an emphasis on European "Oriental" practices, and the period beginning in the 1990s up to the present day, with an emphasis on non-Western sartorial practices.